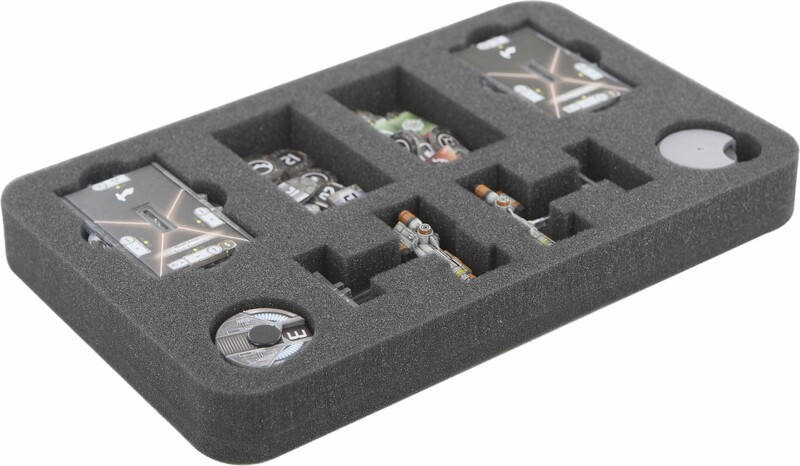 With these foam tray your Star Wars: Armada - Hammerhead Corvettes - expansion pack is save. 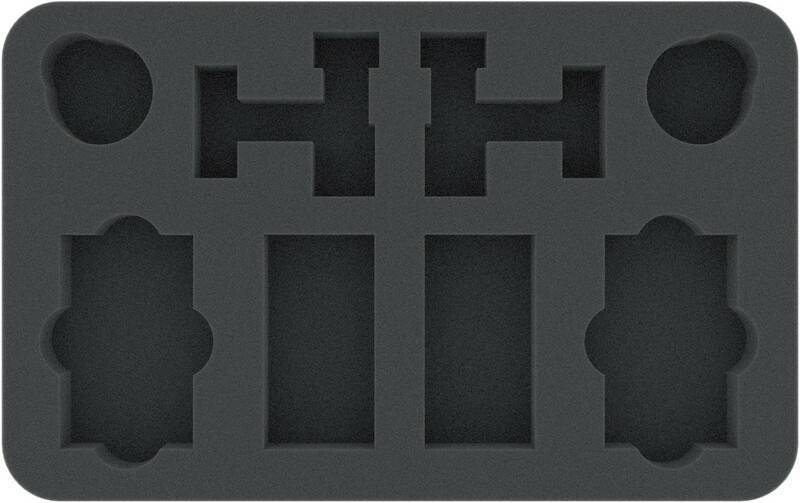 Your both Hammerhead Corvettes with poles fit perfectly in the cut-outs. 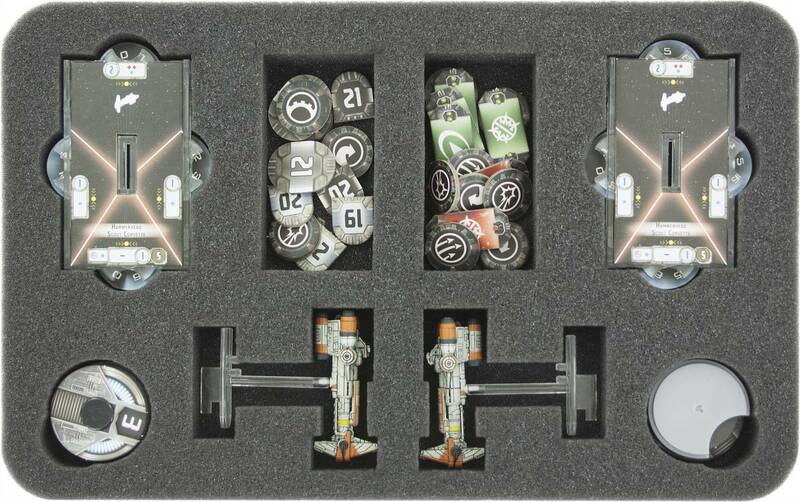 Also your bases, the Command and Speed Dials as well as the 22 tokens find a separate, suitable place.